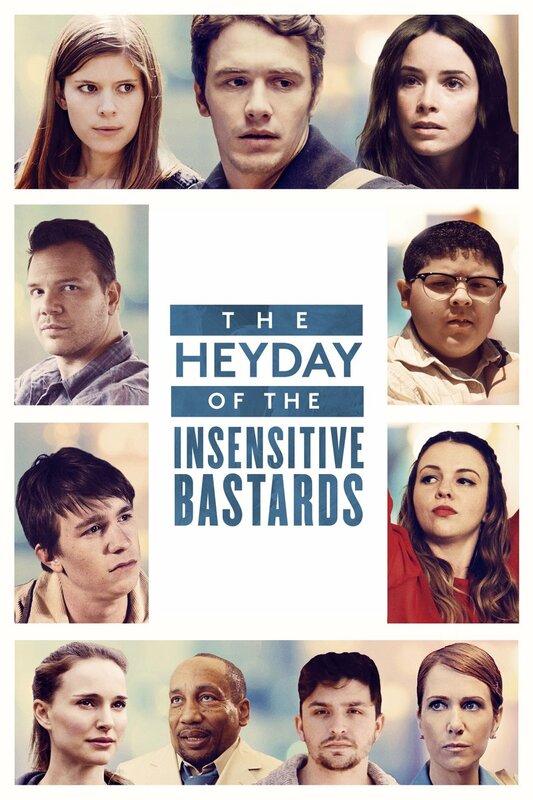 The Heyday of the Insensitive Bastards DVD and Blu-ray release date not announced and available on Digital HD from Amazon Video and iTunes on October 27, 2017. In this story that perfectly blends comedy and drama, seven men and women are tasked with having to distance themselves from their roots and search for happiness. Being that they are lonely people, this quest proves to be a struggle. As they desperately try to find solace, they are forced to identify the differences between fiction and reality and memory and facts. Perhaps their hardest task is to explore the differences between the joy and agony that comes with being a human. DVDs Release Dates is the best source to find out when does The Heyday of the Insensitive Bastards come out on DVD and Blu-ray. Dates do change so check back often as the release approaches.